WhatsApp Business is still very much in the newborn phase, yet they can already celebrate a significant milestone and one of many first anniversaries towards success. 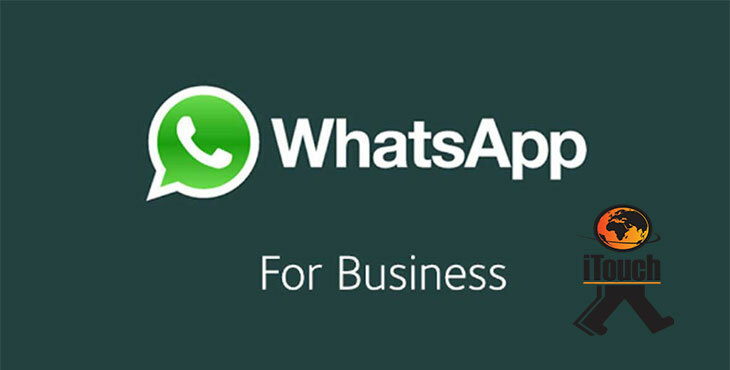 Whatsapp business has now received sign-ups from over five million enterprises using its ‘Business’ app globally. As part of this celebration, they will be expanding on some of its favoured features, to both its web and desktop interface. The aim of WhatsApp Businesses is an app designed to help businesses interact with and reach customers through the messaging platform. The intent is to be able to create your profile with a comprehensive business description, email or store addresses, and website details, allowing customers to reach them easily. With this app, business SMEs can assist customers with useful information such as business description, e-mail, store addresses and website. WhatsApp Business is a free-to-download Android app for small businesses to connect with customers. Additionally, you will have access to smart messaging tools, which range from quick replies to frequently asked questions, greeting messages that introduce customers to businesses, and “away messages” to let customers know when the company is busy. Why is WhatsApp business growing? WhatsApp Business is growing because they add a personalised touch that consumers prefer. Additionally, communicating with consumers through a medium they regularly use, and favour guarantees better interaction and can increase revenue. This feature can be seen as similar to Gmail’s auto-response suggestions. This will aid in those frequently asked messages that pop up. The user can press ‘/’ on the keyboard to choose a quick response and send it to the recipient. will assist users in organising their contacts and chats with labels (like in Gmail) to make them effortlessly discoverable. will service users by managing chats with filters such as unread messages, groups, broadcast lists, etc. It was announced by Facebook that they would start monetising WhatsApp Business through ads. This would be intertwined with the main WhatsApp app where businesses will be able to show ads and allow users to directly communicate with businesses. However, it is important to note that WhatsApp has not announced a launch date for ads on the platform as yet. Is WhatsApp business available in South Africa? WhatsApp business is currently available in Indonesia, Italy, Mexico, the UK and the US and is not yet available in South Africa. However, there are plans for an African roll out soon with South Africa being one of those countries on the list. The growth of WhatsApp for business has been nothing short of remarkable and we're pretty sure this upward trend will continue for years to come. Connecting businesses with customers on the ground level is the backbone of a successful enterprise and with WhatsApp Business providing the platform, there is no doubt the application has a bright future ahead.